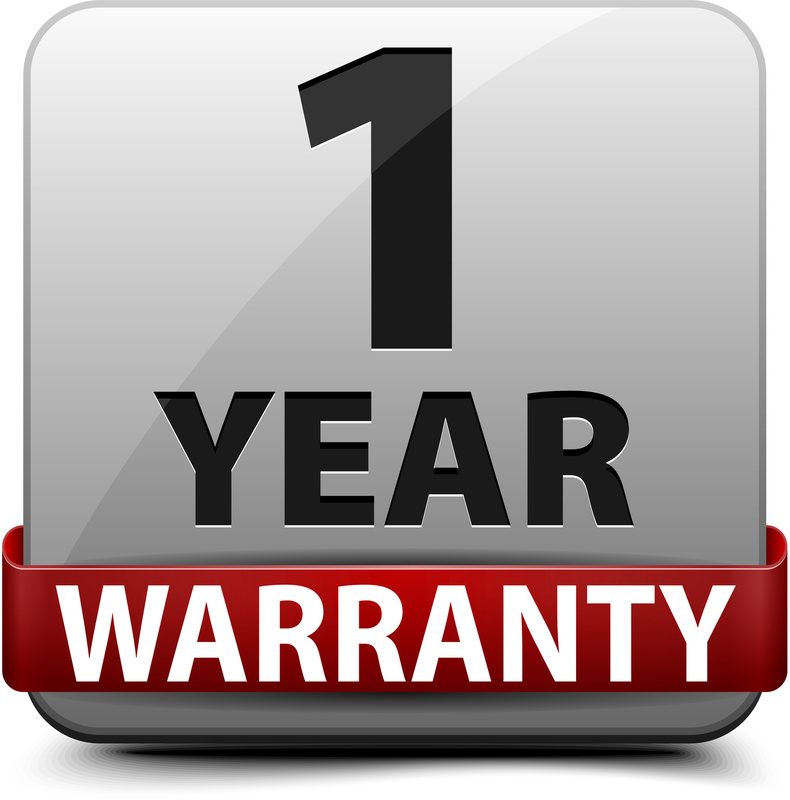 Our service and our products have been highly recommended by our customers, car garages from all around Great Britain and by car specialists from British auto repair forums. The Panasonic Toughbook CF-19 is not your average convertible laptop. It’s one you can drop in the mud, drive a car over, clobber whoever is trying to steal it from you over the head with, and generally use in circumstances where most computers would give up the ghost (in the machine). Professional rugged laptops and even tablets have been around for a long time. They’re in high demand with the military, security, field engineers, medical personnel and pretty much any scenario where the reliability of your technology is crucial in a potentially hostile environment. 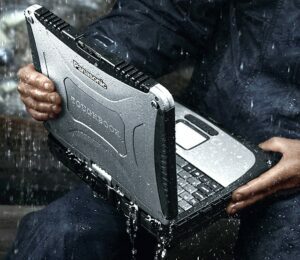 The Toughbook CF-19 is not necessarily just for professionals either; if you live near the coast, in the jungle or at the edge of a desert, you’ll want a properly ruggedized device to protect against salt, sand, splash-damage and more. Heck, even if you’re working in a city it’s nice to know you can use your laptop in the rain, or accidentally drop it while crossing a busy street, all in the knowledge that it will survive. 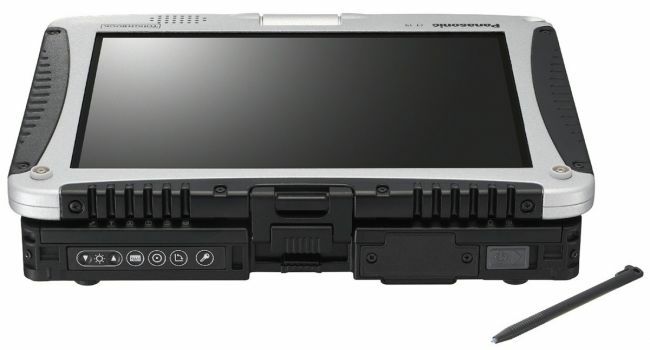 The Toughbook CF-19 is not a pretty laptop. 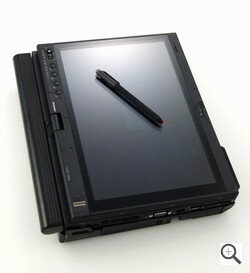 It’s unashamedly bulky, and looks like a portable PC designed in the early nineties. On the outside it uses a combination of hard-wearing, textured silver and black plastics. The nicest thing you might say about it from an aesthetic viewpoint is that it’s industrial. However, anyone who complains about this Panasonic’s looks is kind of missing the point. Sure, it’s no MacBook Air, but try driving over one of those with a 4×4 and see how it likes it. The Toughbooks take function over form to new heights, and the CF-19 is the toughest model of the lot, making it easy to forgive its chunky exterior. The CF-19 conforms to both MIL-STD-810 and IP65 standards. IP65 was established by the International Electro-Technical Commission as a standard for rating the ‘protection against ingress’ of a chassis or enclosure. 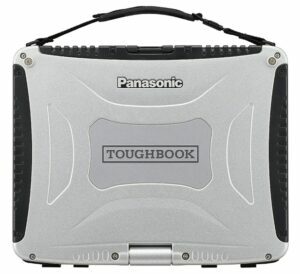 The Panasonic Toughbook CF-19 has a 6 for its first digit, which is the highest possible rating, meaning it’s totally protected against dust, grit and dirt. On the liquids scale it scores a 5 (weatherproof) where the highest score is 8 (waterproof). 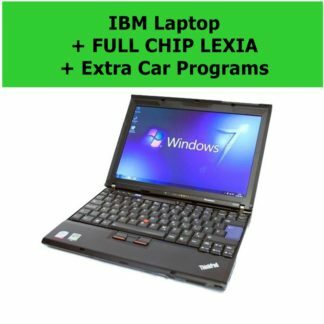 This means it’s completely splash-proof and can even deal with high-power water jets directed at it – in other words, never again will your kids ruin your office laptop with their malicious pump-action water guns. MIL-STD-810 is a little more complicated. It’s a military standard that requires a device excel at a set or sub-set of stringent requirements, which are tested under lab conditions. 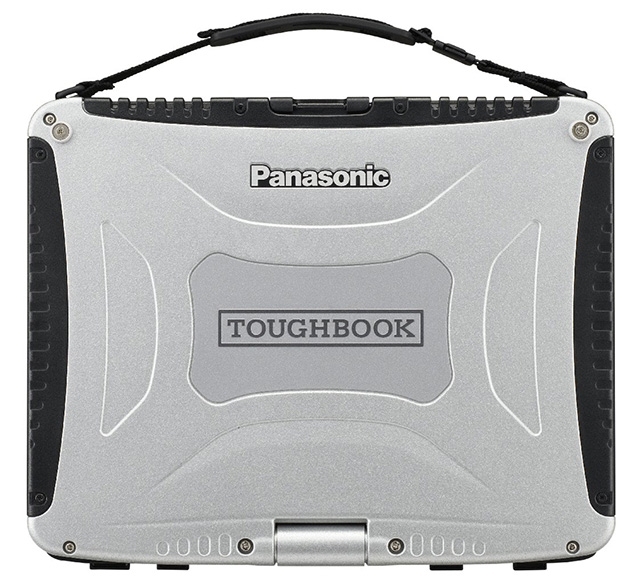 The Panasonic Toughbook CF-19 is vibration, shock, water and dust resistant up to MIL-STD-810 standards, and should be able to withstand drops of up to 1.8m. 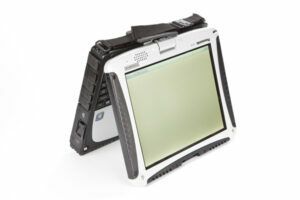 Of course all this ruggedness does come at a price, since the Toughbook CF-19 will weigh you down by around 2.33kg. However, thanks to its rounded edges and detachable carrying strap this laptop is quite comfy to carry around. You also need never fear it opening accidentally, as there’s a metal latch system securing the lid, and likewise for the screen turning, as there’s a heavy-duty locking mechanism that needs to be released before you can twist it around. Please watch Panasonic CF – 19 review on youtube – CLICK HERE . Panasonic CF – 19 crash test – CLICK HERE and CLICK HERE . Lexia 3 on ebay. Over 600 customers trusted our product. There is no a vendor on ebay which has higher sell record of Full Chip Lexia. So why people buy our product? We order the best quality Japanese Chips which are available on market. Our Full Chip Lexia is V50 (not V48 or 4.3.1 like most of vendors on eBay) A+ Quality REV C. We sell A.1281 Z INTERFACE model from 2017 which is compatible with all latest model. This is the same tool as Citroen and Peugeot dealers use in their garages. Fast dispatch from UK. Ready to ship. We send our Lexia every day between Monday and Saturday). You will get a tracking number the same day. We also use a fast postage to Europe. 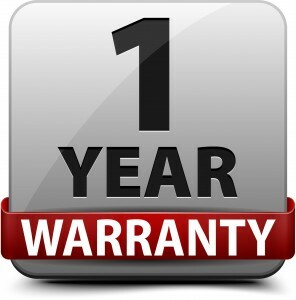 We give 1 year warranty for our product. We are happy to inform you that we had no returns yet. All our tools have been working very well. We had no complaints from our customers. HERE + HERE + HERE + HERE = OVER 1300 + HERE = OVER 1700 !!! Our service and our products have been highly recommended by our customers, car garages from all around Great Britain and by car specialists from British auto repair forums like: mhhautos, cartechnology. 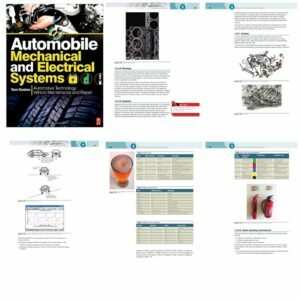 Works on Peugeot 307 and Citroen C5. 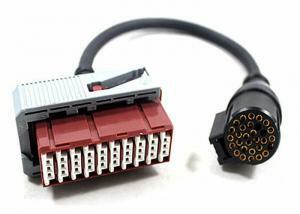 30 pin cable for older versions of cars are included for no extra charge. You can change language of the software. We offer you a full guidance. 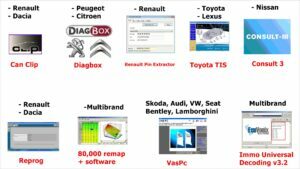 LEXIA 3 DIAGBOX 7.83 Interface latest version, works for both Citroen and Peugeot! Dealer diagnostic scanner is well suited for comprehensive Citroen and Peugeot cars diagnostic. You can do all as authorized dealer does (off line features). 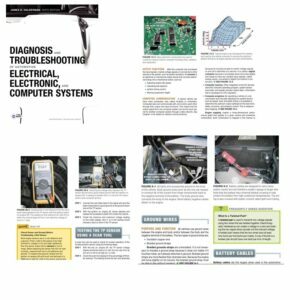 This diagnostics software allows you to perform complete diagnostics of all from1995 until present models. 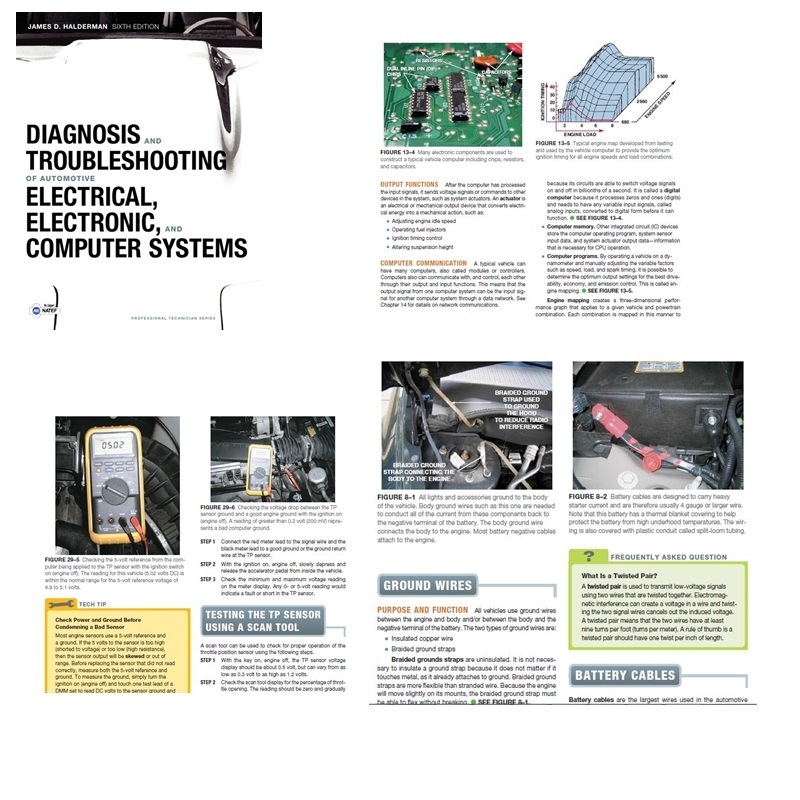 Diagnostics is performed via OBD-II connector (which is located near steering wheel) or via manufacturer-specific connector (only older cars, pre-2001). This item 100% works fine. It is tested by tens of users. Full adapter package with Lexia-3 Citroen/Peugeot Diagnostic contains 30pin old line, total 6 lines, Peugeot for querying, management function, programming and diagnosing, etc. 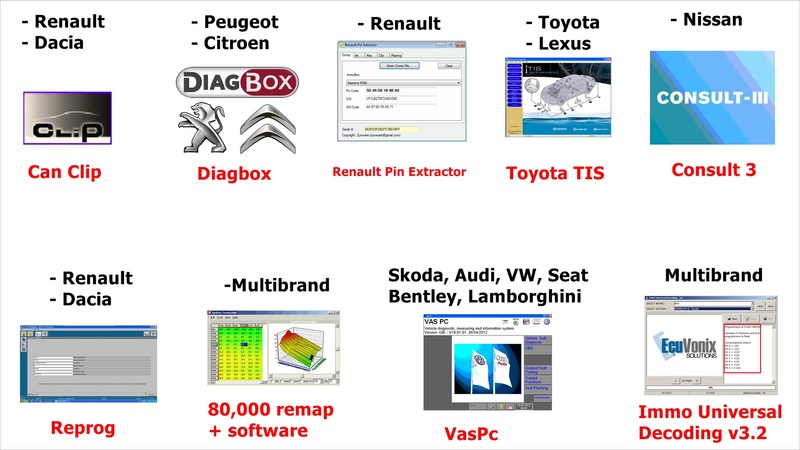 Citroen supports all models of Citroen, for programming, matching, diagnosing, etc. Latest software support testing all 2016 vehicles models, support the Peugeot 508. 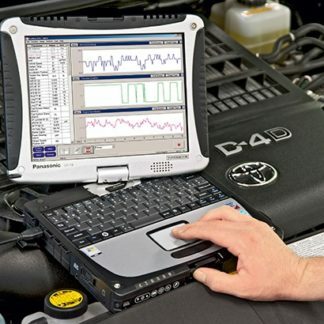 Unlike other universal car scanner tools which only read fault codes, this software performs ALL Offline functions like the original dealer diagnostic tool. 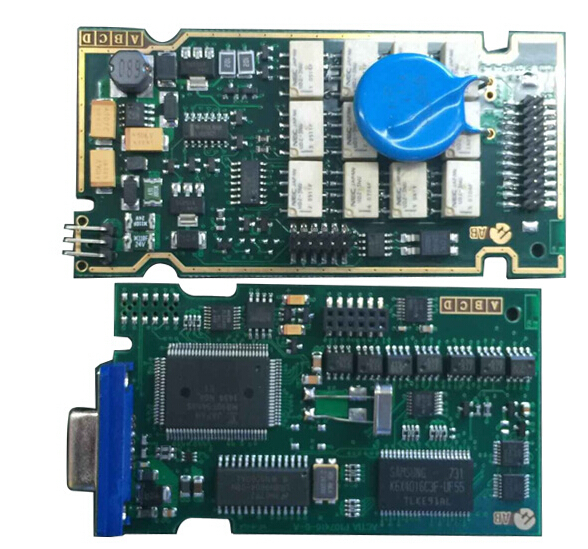 Program displays live Data like Engine Speed, Battery voltage, Oxygen Sensor, Coolant Temperature, etc. Values can be displayed in graph, 9 values at once, or full listing (all measured values). Logging to file is also supported, which allows offline analysis. 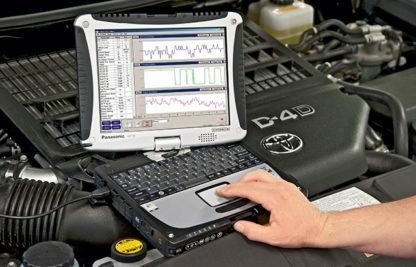 This feature is of great importance in all vehicles because systems like Engine control units, Immobilizers, Airbags, Alarms, Body Control Units, and some others, require you to perform reset or programming procedures after car repair is done, or even configuration after replacing broken Control Unit. Latest software version.